Global Pentaerythritol (CAS 115-77-5) Market Estimated Grow Worldwide by 2018 – 2023. 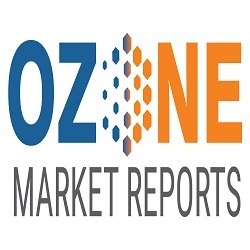 Global Market for pentaerythritol (CAS 115-77-5) to 2023 offers detailed coverage of pentaerythritol industry and presents main market trends. The market research gives historical and forecast market size, demand and production forecasts, end-use demand details, price trends, and company shares of the leading pentaerythritol producers to provide exhaustive coverage of the pentaerythritol.